By popular demand Ed Kuepper revisits his Solo & By Request show this June / July performing material from right across his 50+ albums and a career that began in 1977 with The Saints groundbreaking release (I’m) Stranded. "In an age when most musicians come and go, Kuepper still stands tall as an icon of the Australian independent music scene. Over his extraordinary career, Kuepper has been a Saint, a Laughing Clown and an Aint among other things. This evening Kuepper proved that he's a national treasure." The Saints, Laughing Clowns and solo Kuepper Klassics it’s all up for grabs. Whisper loudly and Herr Kuepper might even drop in solo versions of those great new Aints! classics. 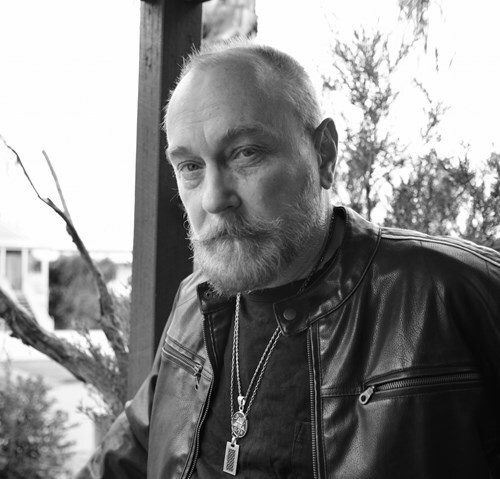 Don’t miss (Sir) Ed Kuepper Solo & By Request.